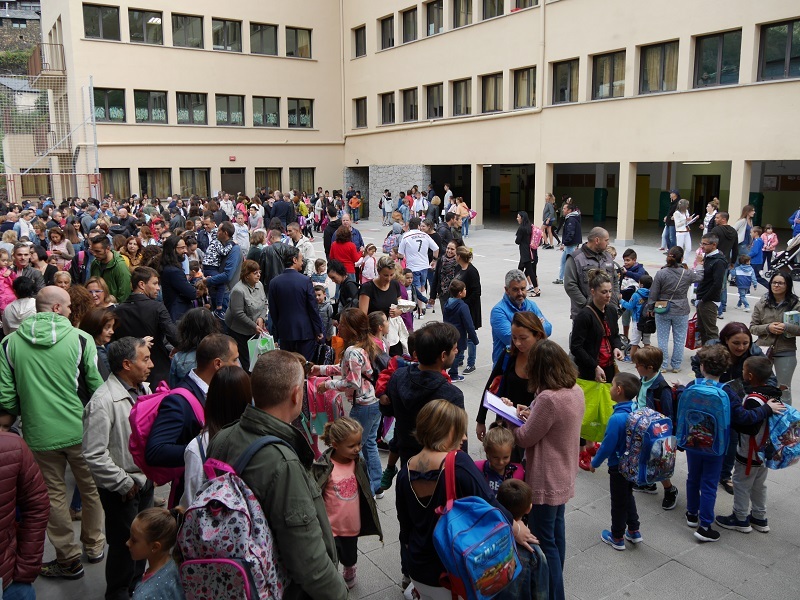 On 10th September the 2018-2019 school year began in Andorra. 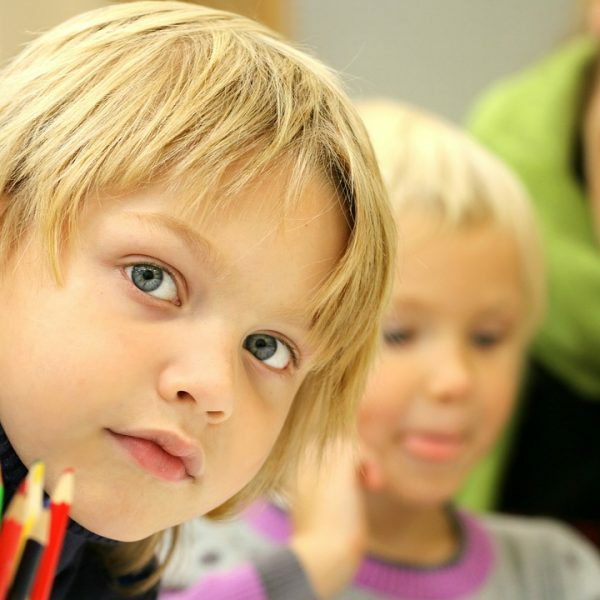 According to official statistics, 11,000 pupils came back to schools of the principality. In Andorra, there are three systems of school education: Spanish, French and Andorran. 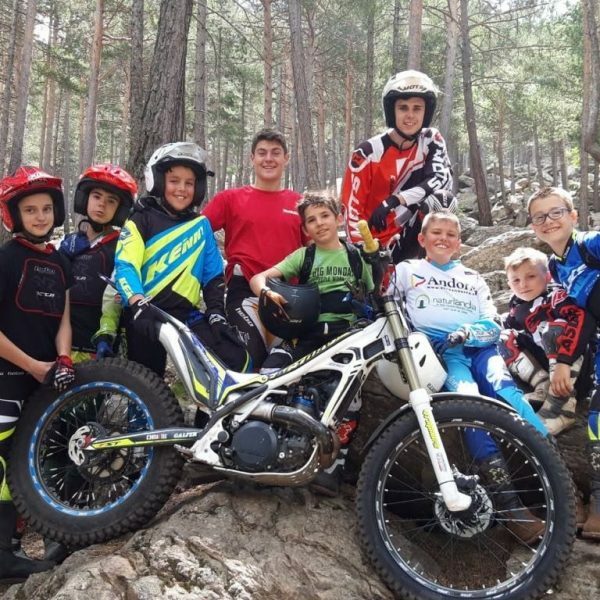 One week motorcycle trials school for young pilots from 7 to 12 years will be opened in Naturlandia. The classes will take place from 6 to 10 August. It is the second event, which has been organized for young sportsmen this summer. Similar courses are available from 23 to 27 July. The highest golf course in Europe – Golf Soldeu (Andorra) – celebrated its 10th anniversary. The site is located at an altitude of 2250 meters above sea level. The area of the course is 16 hectares. The Golf Soldeu Club was opened in 2008, and one year later the first tournaments were organized there. 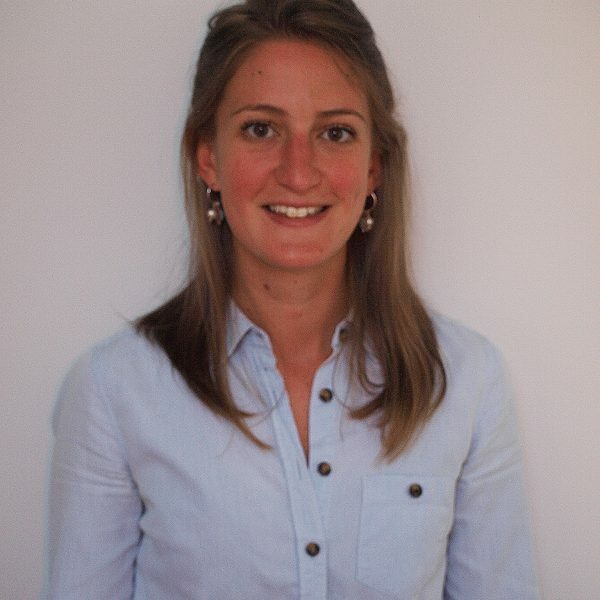 English school will be opened in Andorra. The corresponding agreement was signed yesterday by the mayor of the capital of Andorra, Conxita Marsol, and the chief administrator of the British College of Andorra, Rafael Valverde. The school will start working from September 2018. Each Andorran student graduated this year with a bachelor’s degree with excellent evaluations, will receive a national award of 3,000 euros. This decision was made by the council of Ministers of the Principality on 31 March. 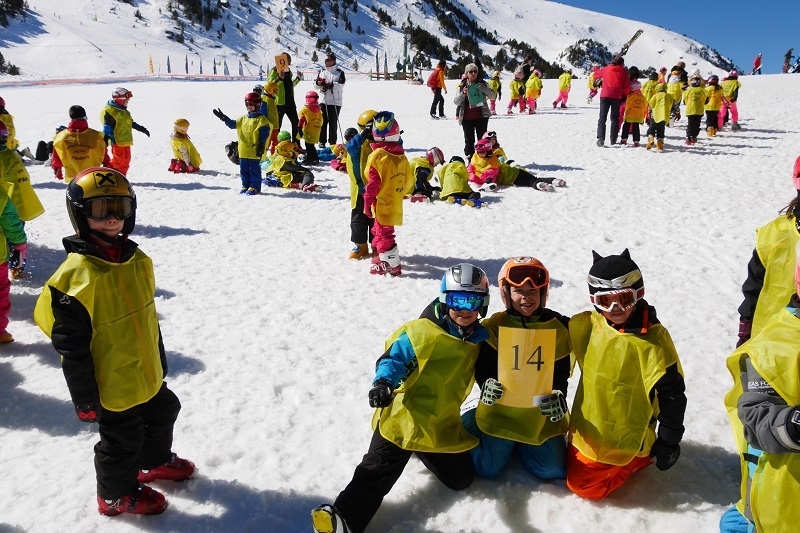 Children’s ski school in Grandvalira starts getting applications on 4th December. 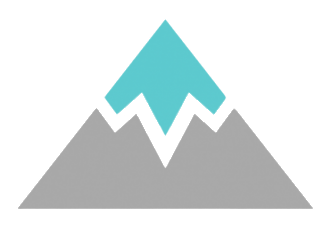 The application is available at the registration desks of the sports centers in Encamp and Pas de la Casa. 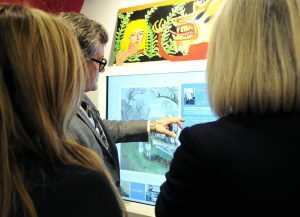 The Carmen Thyssen Museum in Andorra and the school for children with intellectual disabilities (Escola Especialitzada Nostra Senyora de Meritxel)l signed an agreement on cooperation. 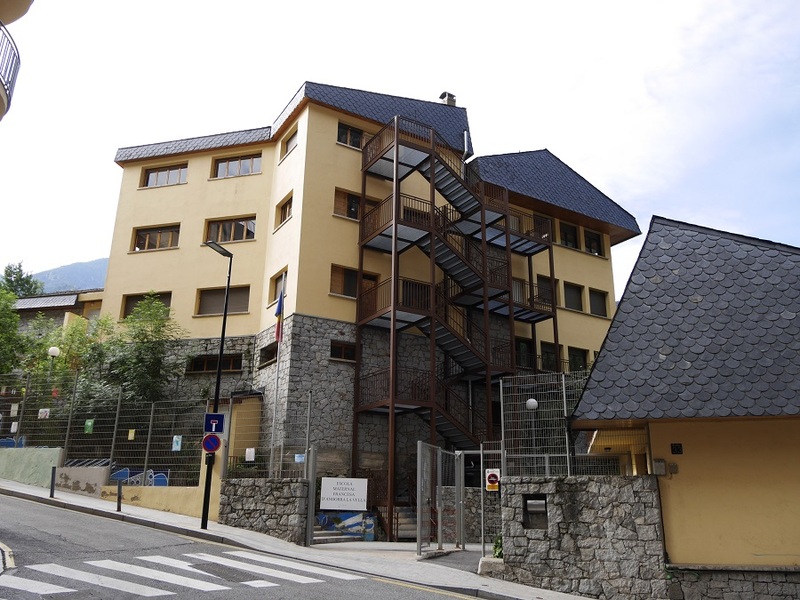 About 11,000 students will study in Andorran schools in 2017-2018 school year, reports the Government of Andorra. 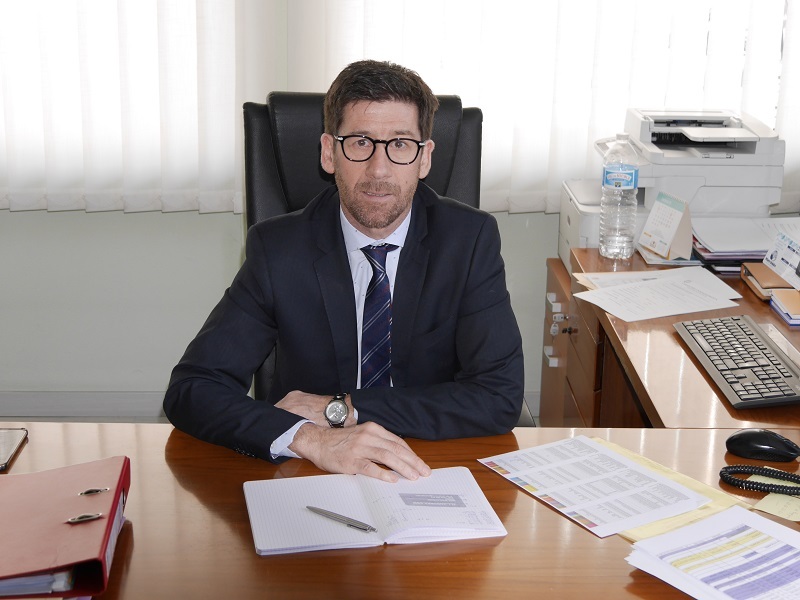 The number of pupils is approximately proportionally divided between the three educational systems represented in Andorra: French, Spanish and Andorran.